honestech's HT DVD Authoring Studio 2.0 is DVD authoring software can create a maximum 27 hour long DVD-video in one double layer DVD disc. With this powerful software, you can produce ultra long DVD-Video discs, MPEG files, DVD-Video folders (VIDEO_TS folder) and Disc image files. 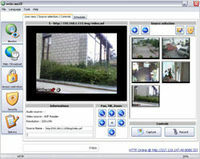 You can use video files already on your PC or also your own captured video files from a TV capture card or a digital camcorder as input sources. 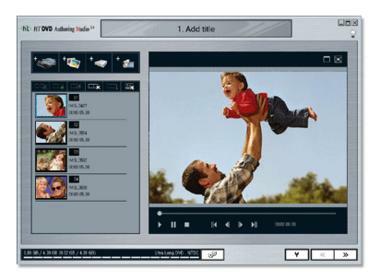 HT DVD Authoring Studio 2.0 has a real-time capturing feature. 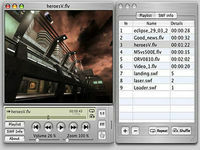 HT DVD Authoring Studio 2.0 supports various DVD menu themes and motion menus. It also supports Mix Disc ( DVD-video + data files) and Copy Disc.